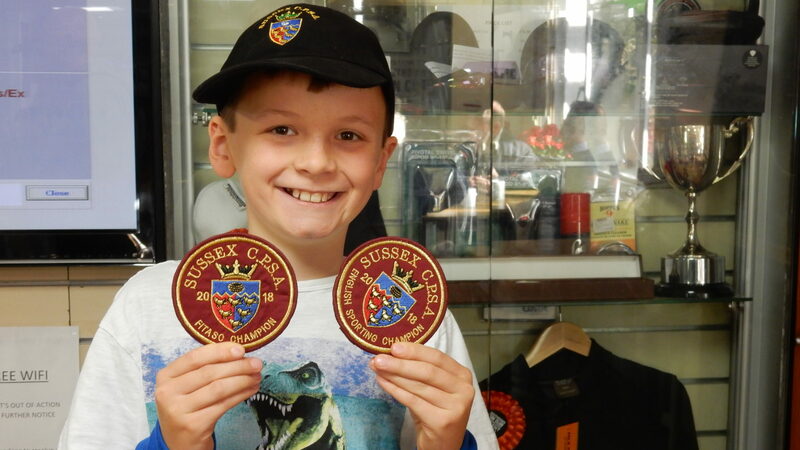 A massive congratulations to Max Hudson (below), who was the Sussex FITASC and Sporting Colt Champion this weekend (28th October). 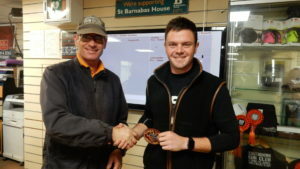 Southdown Sponsored Shooter Guy Franklin picked up the Sussex Compak Champion badge, shown here receiving his badge from Southdown Head Coach Simon Arbuckle. 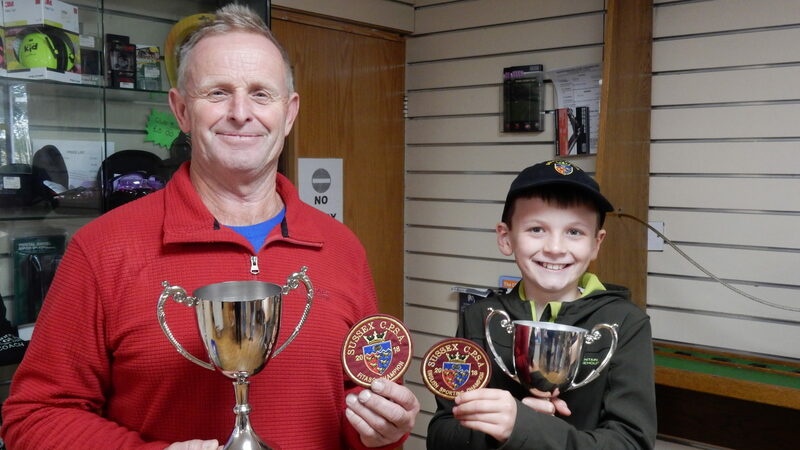 And in the FITASC, Kenny Bennet (below with Max Hudson) was crowned as the winner. 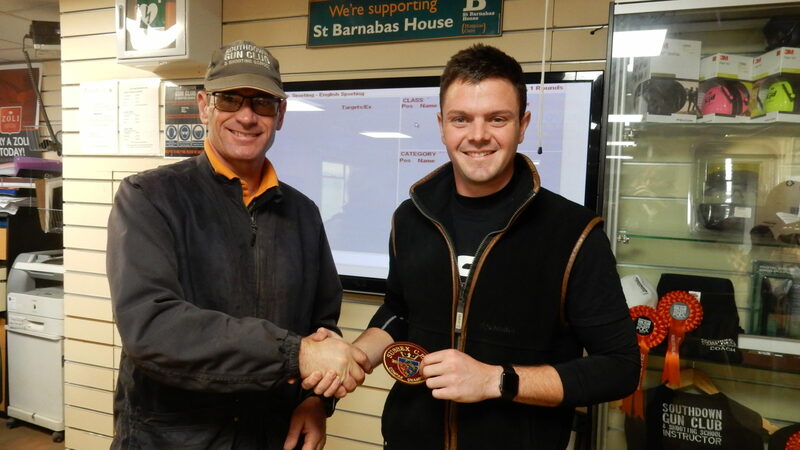 Congratulations to everyone and thank you to all the shooters who took part!